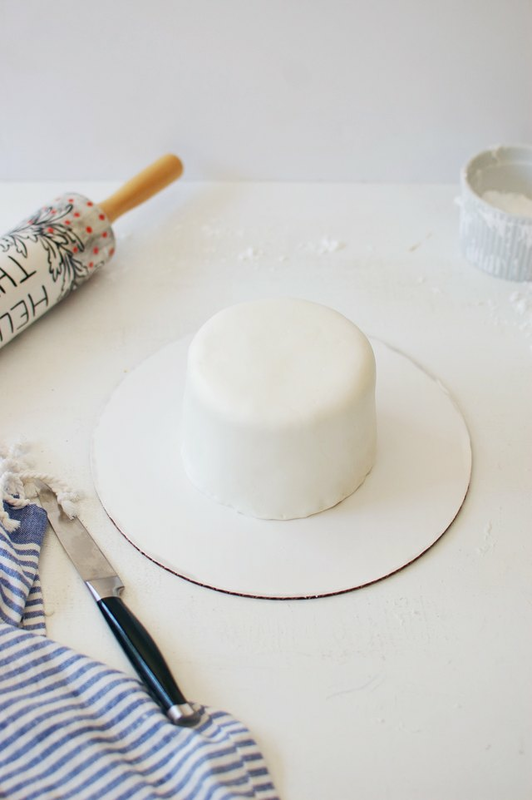 Learning how to make cake fondant from scratch may sound like a daunting task, but truthfully, the process isn't as scary as it seems. 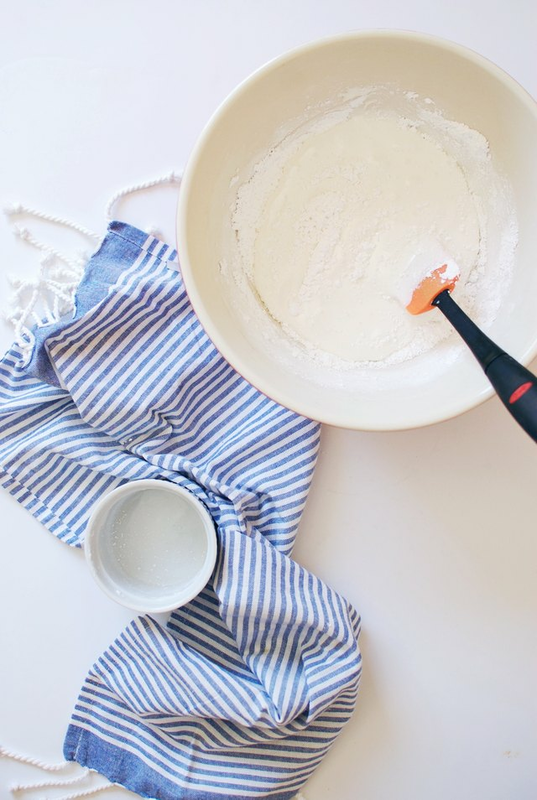 Using a few ingredients — and a little muscle — you can whip up fluffy marshmallow fondant to give your homemade cake a professional finish. And when you're through, give the smooth surface an eye-catching watercolor design for a gorgeous end result that will look like you hired a professional. Don't worry, your secret is safe with us. 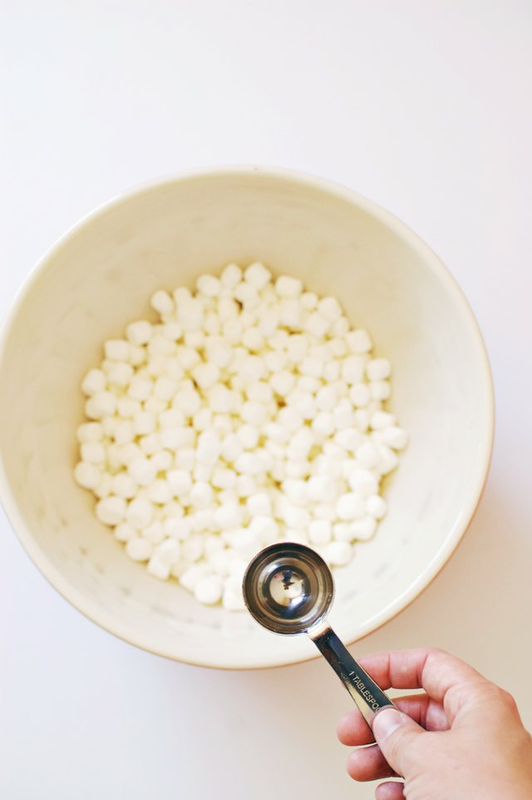 Pour the marshmallows and water into a large, microwave-safe bowl, and microwave for 30 seconds. Stir with a silicone spatula, and then microwave for 30 more seconds. 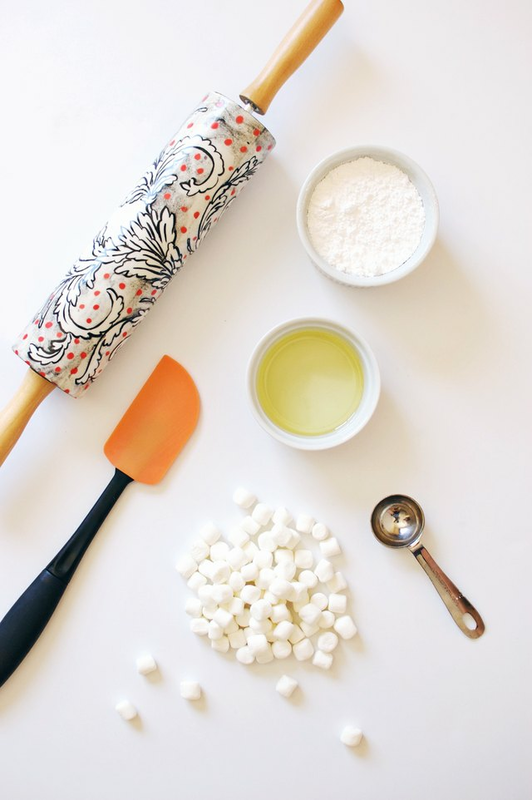 Mix together the marshmallows until they are completely melted and smooth. Pour in 3 cups of powdered sugar and mix well. Add in the rest of the sugar until it forms together. Liberally grease the counter and your hands with vegetable oil, and then turn out the fondant on countertop. Knead it like dough until it is soft and pliable, or for about 8 minutes. Feel free to grease your hands and the counter as needed so the fondant doesn’t stick during this process. Once the fondant is smooth and elastic, it’s ready to use. To determine the amount of fondant needed, measure the top diameter of your cake plus the two sides. In this project, the cake top is 6 inches long and the sides are 5 inches high, so a 16-inch fondant circle is needed. Shape the fondant into a smooth ball. Then, place the ball on the well-greased countertop and roll it out into a circle that is about 1/8 inch thick. Make sure there aren’t any excessive creases or air bubbles. Crumb coat your cake with a light layer of frosting. Gently place the fondant over the top of your cake and adhere it to the surface, working from the top of the cake to the bottom. 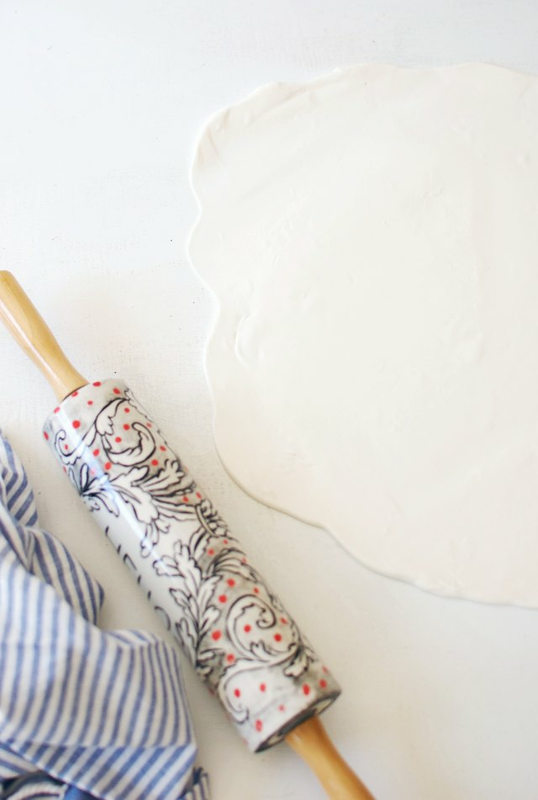 Pull down on the edges and use the fondant smoother to erase any ruffles or bubbles. Then, using a sharp pastry knife, neatly cut off the excess edges at the bottom of the cake. 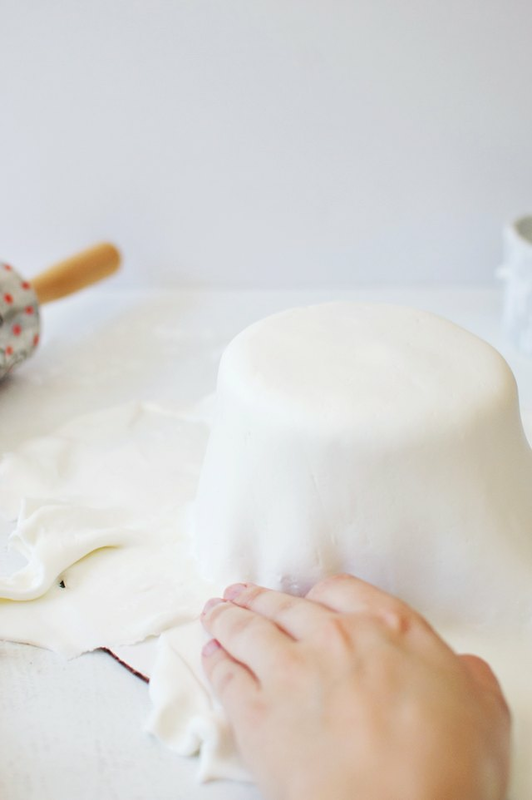 You officially know how to make marshmallow cake fondant! Isn't the process a breeze? Instead of throwing away the excess fondant on the bottom of your cake, you can save it. Form the leftovers into a ball and place it in a greased layer of plastic wrap. Store it in a sealed bag in the refrigerator for up to one week. 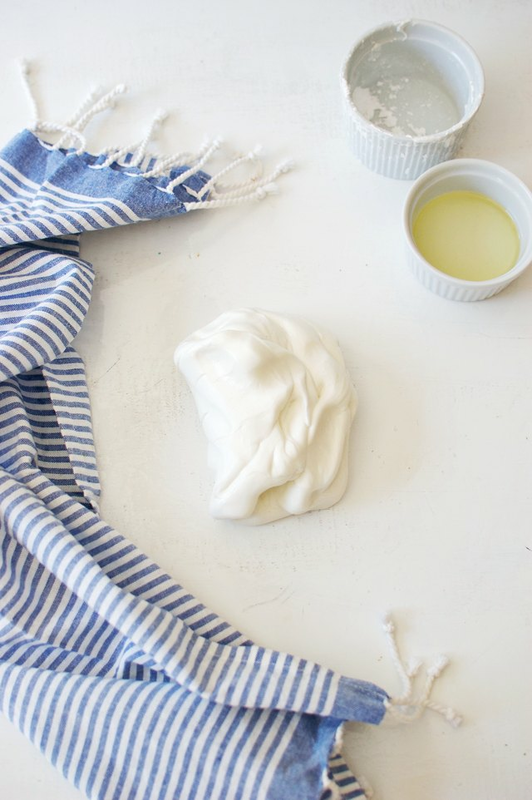 A simple recipe for gum paste. Learn about using sugar gum paste dough to make flowers in this free crafting video.